But Dru's a former Marine, an expert markswoman, and a black belt. She's also ferociously determined to uncover the identity of Gray's stalker. And she's just as determined to avoid any kind of romantic attachment between herself and the rugged football player with the mysterious past. But the closer they get to finding the stalker, the closer they grow to each other. As the danger rises, can Dru and Gray entrust their hearts--and their lives--to one another? Purchase the book HERE. 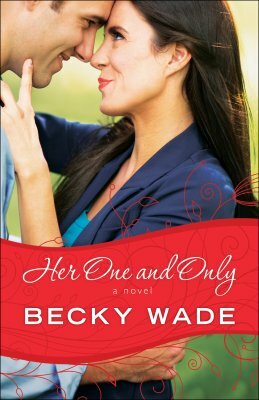 Becky Wade’s a California native who attended Baylor University, met and married a Texan, and settled in Dallas. She published historical romances for the general market before putting her career on hold for several years to care for her three children. 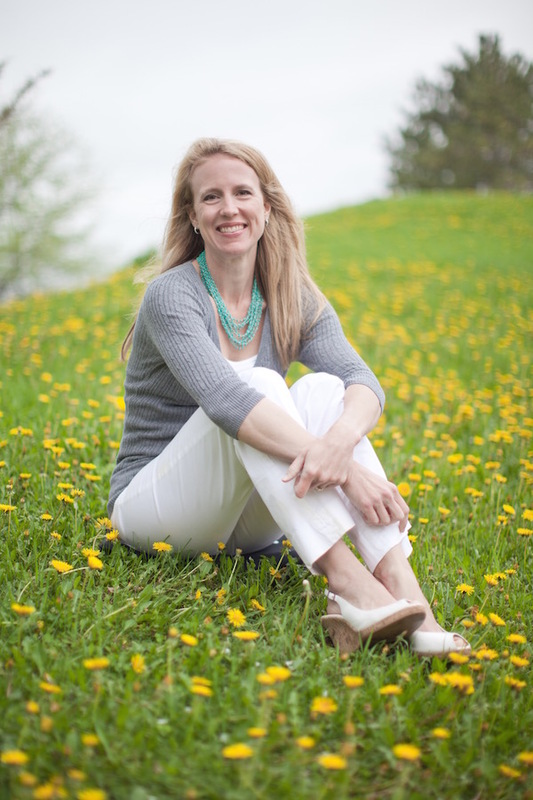 When God called her back to writing, Becky knew He meant for her to turn her attention to Christian fiction. She loves writing funny, modern, and inspirational contemporary romance! She’s the Carol Award, INSPY Award, and Inspirational Reader’s Choice Award winning author of My Stubborn Heart, Undeniably Yours, Meant to Be Mine, A Love Like Ours, and Her One and Only. Learn more about Becky HERE.